From Sir Edmund Hillary putting the first flag on the top of Mount Everest in 1953 to Neil Armstrong planting the star-spangled banner on the moon in 1969�these images have become as iconic as the endeavors themselves. 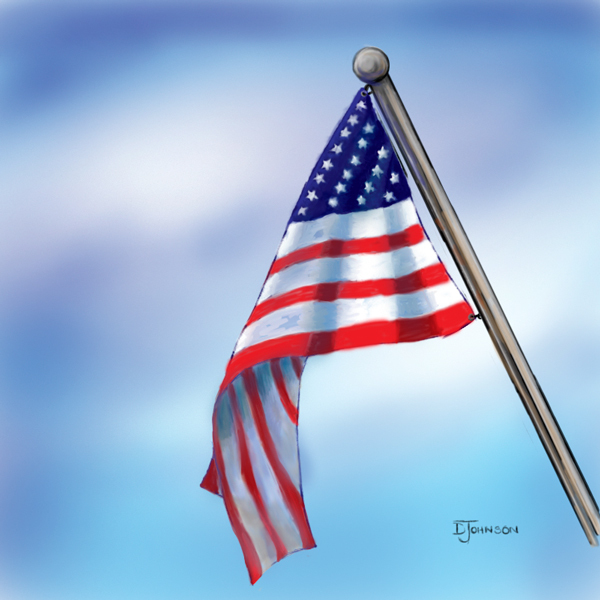 A national flag is much more than just a mish-mash of colors, stripes, and symbols. 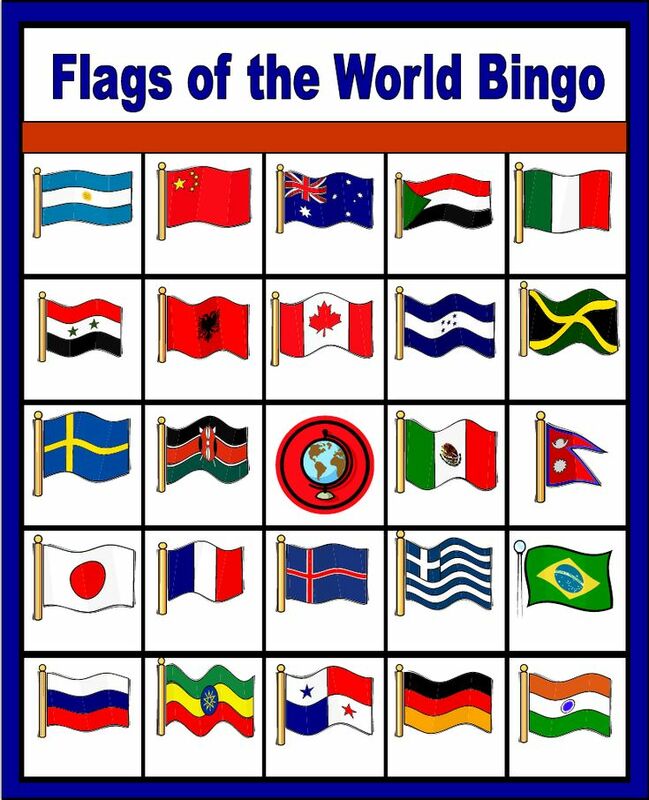 Flags encapsulate the Read more...: Can You Put the Flag to the Country?